GRAFENWOEHR, Germany — The Defense Commissary Agency, or DeCA, which manages commissary stores on military installations around the world, handles customer feedback internally and does not use the DOD Interactive Customer Evaluation system known as ICE. Commissary shoppers can submit comments — praise, criticism or otherwise — both in-store and online, said to Ingrid Ruiz, Grafenwoehr’s commissary store manager at Tower Barracks. The process to submit online comments is simple. 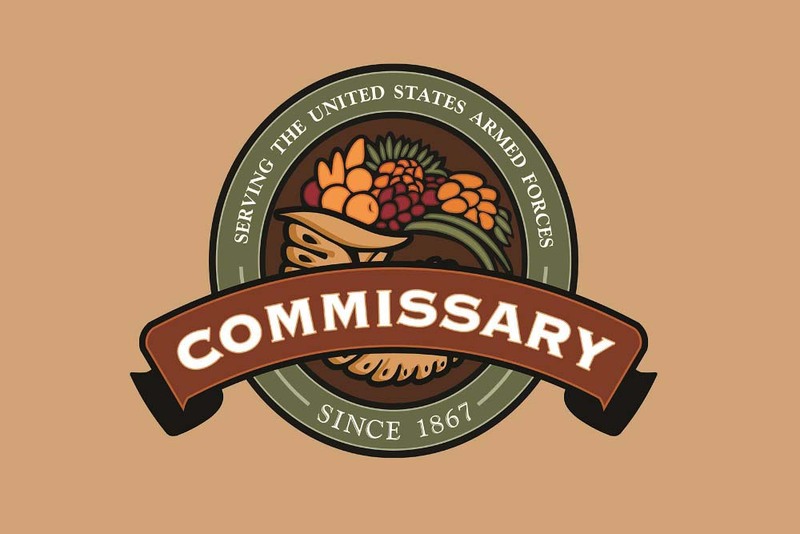 Go to the commissary’s main website, click “Contact Us” under the Customer Service tab and select the hyperlinked Customer Comment Form. The system will prompt users to confirm their shopping privileges and require that users provide personal information, such as birth date and the last four digits of their social security number. Unlike many other programs in the Army, commissaries do not utilize the ICE system, and instead opt for internal management protocols. To reach commissary leadership and effect meaningful change at your local store, direct compliments and suggestions for improvement to the organization directly and include specific information about your shopping experience.